The Amazon Secret have replaced all sugars with Just Sweet and the flavor is still as before. Fantastic and taste like it was sweetened with calorie rich sugar. Comparing; the old versions with sugar had 40-45 kcal per 100 ml. The new versions have 1 kcal. 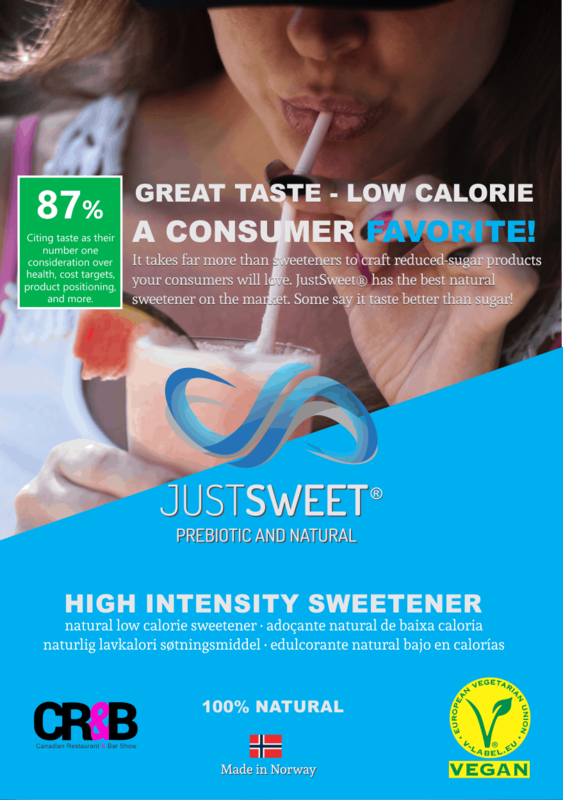 When you thought it couldn’t be better; on top of that the Amazon Secret is now prebiotic and is likely to improve your immune system, so there is no reason why you shouldn’t throw out the old fashioned cola, or the one with artificial sweeteners, and replace it with JustSweet beverage.